IFCN, one of the leading Research Networks in the dairy industry, has released the IFCN Dairy Report 2018 on October 8. 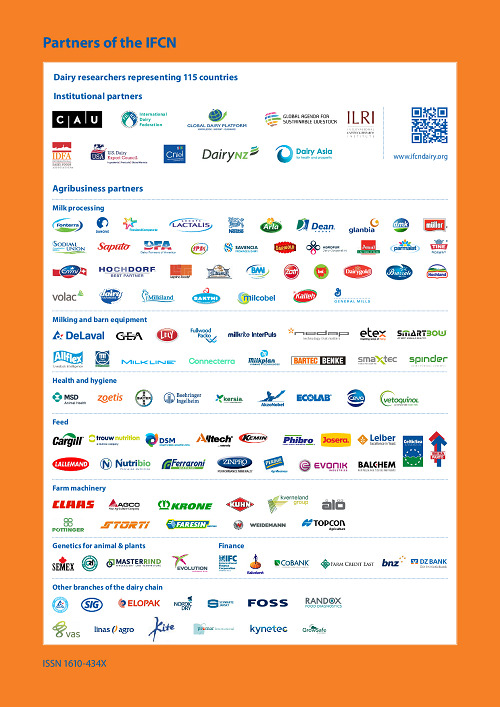 In this Report, IFCN covered 115 country profiles which represent 98% of the total global milk production. This Report provides comparable, standardised data on several indicators or national dairy sectors with a focus on the dairy value chain. On the farm level, IFCN has analysed 177 typical farm types in 53 different countries. So the complexity of global dairy farm economics got simplified. 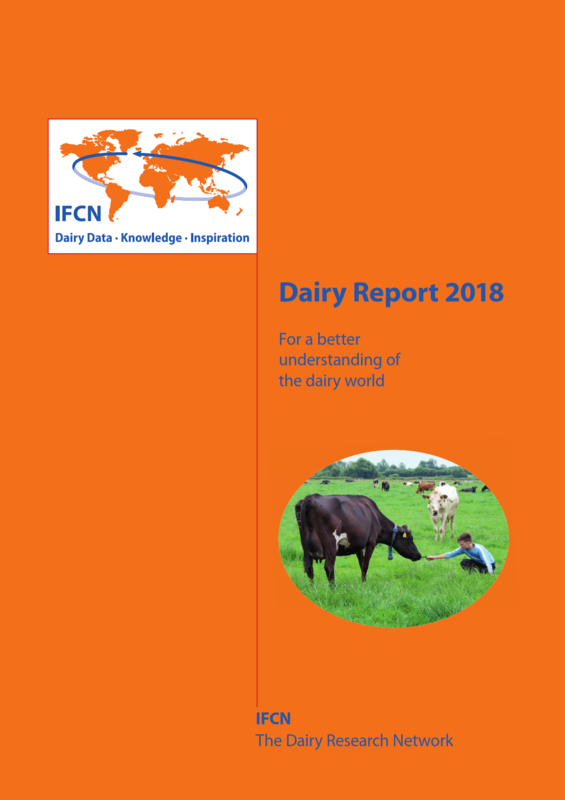 Overall the IFCN Dairy Report 2018 makes it possible to obtain a comprehensive overview to generate information at farm level and to benchmark.